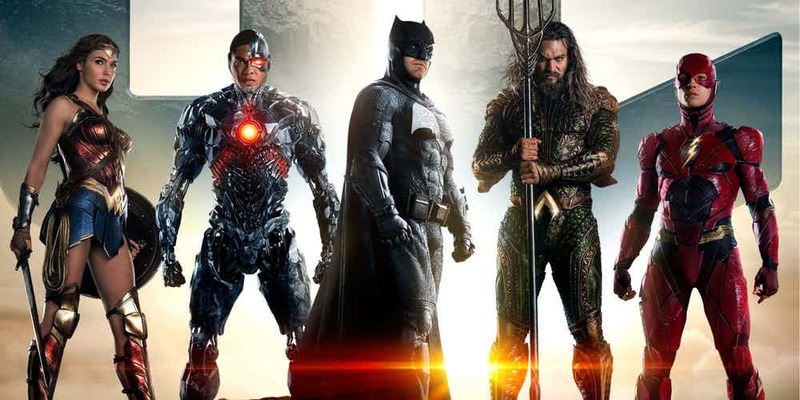 In the past week, comic book movies kept their proud tradition of setting the internet ablaze when a report surfaced stating that Justice League would be undergoing extensive reshoots, essentially retooling the movie for a second time. This, of course, was met with disapproval by devout fanboys because anything negative regarding movies they like is, you know, simply untrue. So, you could probably imagine that camp was dancing in the streets when the rumor was swiftly met with a denial. Truth be told, not even the deep pockets of Warner Bros. are bottomless, so it does stand to reason that shooting a blockbuster of this magnitude three times over in a short time span is a bit hard to believe. Still, none of us truly know what’s been going on behind the scenes and it boils down to being one side’s words against the other’s. Unfortunately, none of those actors have the powers of Godspeed and can be in two places at once, so our sympathy goes out to those behind the camera as they attempt to make this work. “The reality is we are in the midst of trying to schedule the only additional photography that we’ve been trying to schedule. We haven’t done any additional photography up to this point…Since we’ve wrapped, there’s been no additional photography,” said Roven. Hopefully all this is sorted out well in advance in order to give Steppenwolf and those Parademons the post-production polish they need in time for Justice League‘s theatrical release come November 17.